We're featured in the Table Times! 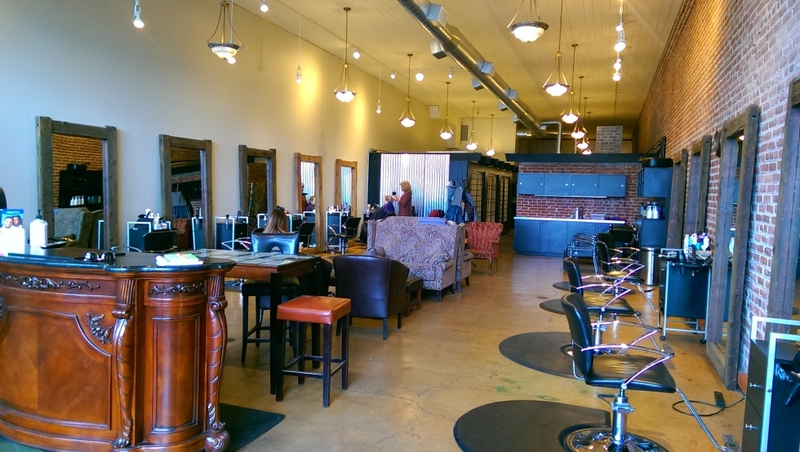 Azura' Hair Studio is a full service Hair Salon & Spa in downtown Bend, Oregon. Hairdressers are Independent Contractors. 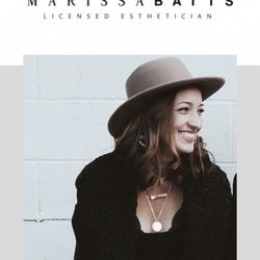 Azura' professionals offer you Bridal updos, Hair design cuts, Deva Curl cut and color techniques, Highlights, Ombre, Baliyage, Smoothing, Hair extensions, Corn Row, Dreads, Eyelash extensions, Microblading brows, Facials, Waxing Hair Removal and Laser Teeth Whitening. We retail UNITE hair products. WE CARE! for our clients and our community. Azura' sponsors local events to help the homeless, at-risk-youth, school programs and humane society, animal rescue, Disabled American Veterans and Alzheimers nonprofits. Azura Studio is a major sponsor of Bend's Veterans Day Parade. Celebrate the Art of You! We offer a personalized hair design that compliments your unique bone structure and style. Let our professional Makeup Artist and Hair Stylists be your consultant for special events such as weddings, banquets,and holiday affairs. Get the white smile you've always wanted! The fastest and most effective laser teeth whitening treatment, is a service offered at an affordable price. Whether its coffee, tobacco, red wine, our advanced teeth whitening session guarantees you instant results. Superb skincare services Rhonda Allison Products - Pure & Natural Your skin deserves to be pampered! Eyebrows frame the face and are an important feature of your face. We create beautiful looking brows. Microblade process is an ART ! 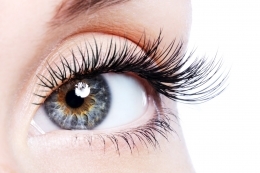 Azura' Estheticians are certified to offer eyelash extensions services. 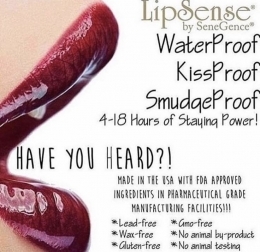 BendBeautyBar for demos and purchase!